There are a number of benefits to buying a folding drone. For many of us, there is more to the flying experience of drones than just the actual flying experience. 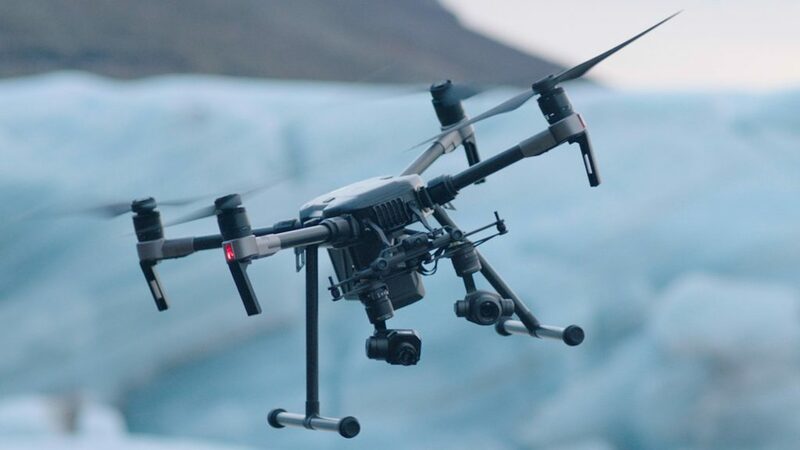 Getting a drone to and from your launch site can be difficult with larger machines, keeping things small or folding them down for portability can help. You may think of small drones when you think folding, and we wouldn’t blame you, but many large drones fold down as well. We’ll split the list into backpack-sized and smaller drones and then the larger machines as we go. With that, this is our list of the best folding drones. I suspect you’ll skip over this paragraph, but for those that are not sure, there is only one major reason for drones to fold, for portability. We imagine folding could be a self-preservation technique for a drone that drops from the sky, but as it sits, reducing the overall size for transportation purposes appears the only commonly designed reason to fold. As always, it is important to understand safety and know a little about flying before you take to the sky. For the beginner or the seasoned pilot, here is our quick list of important things to know before you fly your favorite drone. And yes, before anything else, you’ll probably have to register your drone with the FAA before you fly. Let’s get started, first up are the drones that fit in an average backpack. Once we do our full review on these two new drones, we’ll be sure to separate them into two entries on this list. For now, the very recently announced DJI Mavic 2 series of drones includes the Pro and Zoom models. 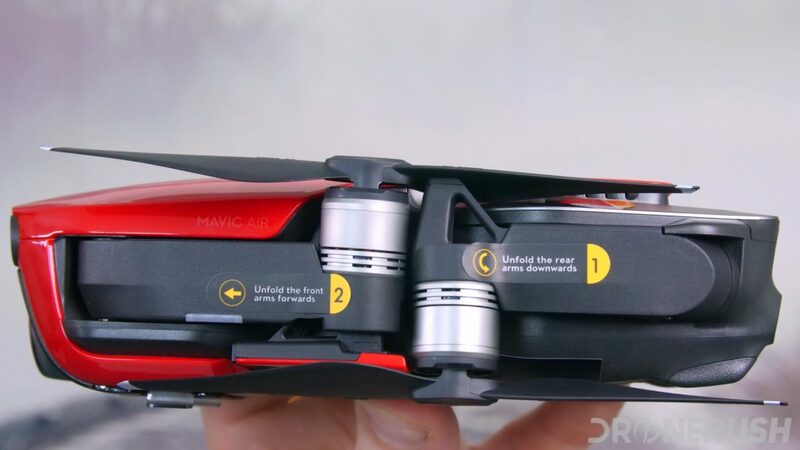 Keeping this short, take the DJI Mavic Pro, add additional obstacle avoidance sensors, bigger cameras, more efficient and powerful motors, and a few other iterative upgrades, and you get the new Mavic 2 series. Look for new Quickshot modes as well. The 1-inch camera on the Mavic 2 Pro is one of the best we’ve seen, and the 2X optical zoom on the Mavic 2 Zoom is a feature that few other drones can offer. The DJI Mavic 2 Pro is $1,449. The DJI Mavic 2 Zoom is $1,249. The Mavic 2 Fly More kit is $323. 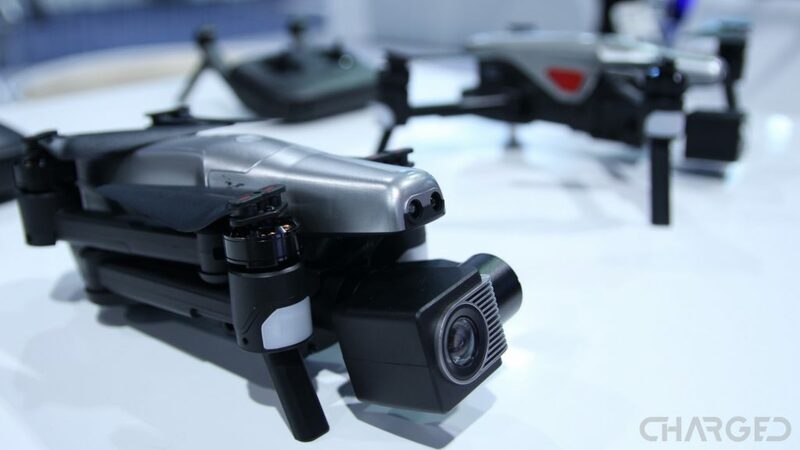 Announced in New York in January of 2018, the new DJI Mavic Air is, in short, a combination of the best features from the Mavic Pro and Spark combined. 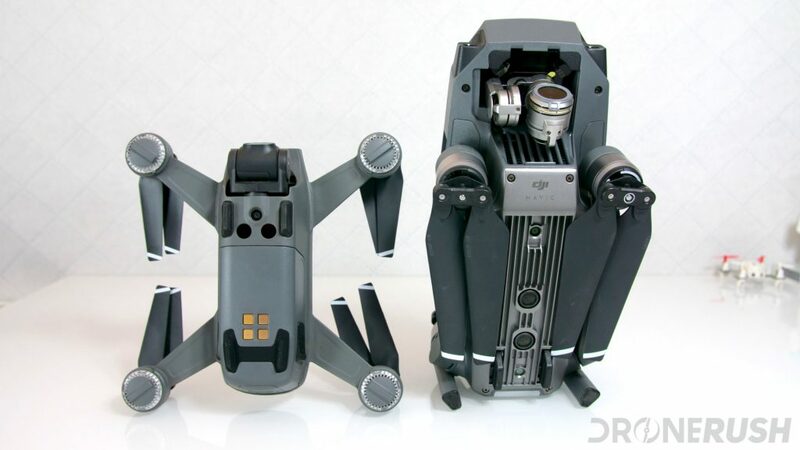 Pack that into a form factor that also sits in between the two for flight size, but is the smallest of the bunch when folded down, and you have the ultimate in portability and functions from a small DJI drone. That was a lot in a short paragraph, lets’s slow that down. The DJI Mavic Air is shipping to consumers now as a compact drone. It packs a 4K capable camera with a 100Mbps bitrate. It’s the same size camera sensor as the other two DJI drones mentioned above, but that data rate makes entirely new things possible. Safety is improved with the addition of rear facing object avoidance sensors, on top of just the forward and downward facing of most DJI drones. Staring at the spec sheet, we’re seeing only a slight improvement over the larger DJI Mavic Pro, but by all accounts, the new DJI Mavic Air is the superior machine. That’s what we hear, our own review unit should be here… yesterday. Stay tuned for more coverage. The DJI Mavic Air is $790 as the drone alone, bump up to the Mavic Air Fly More combo for $894. Regularly $799 and $999. Update: DJI has announced the new Mavic Pro Platinum, an upgrade to the Mavic Pro that improves flight time and reduces flight noise. We’ll have plenty more to say about this drone in the coming months, stay tuned. The first drone on our list is a machine that is first on many of our lists, the DJI Mavic Pro. 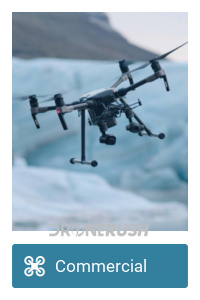 As we usually say, this is a compact and folding drone that is easy to transport, easy to fly and takes some of the best aerial photos and video for a machine under $1000. The Mavic Pro is the sort of machine that satisfies the needs of most pilots. The beginner can fly it safely, the hobbyist can have some fun with moderate speeds, the camera fan can get solid photos and stable video and the pro can even use the Mavic Pro for production purposes, in the right situations. Combining multiple control techniques, including mobile device and the DJI Goggles, the Mavic Pro is a great machine to take on the go. Transportation is easy in the DJI branded bag, or enjoy that the Mavic folds down to fit inside of your average water bottle sized bag. Check out the DJI Mavic Pro for $875 as the drone, or allow us to recommend the kit with additional battery and more in the DJI Mavic Pro Fly More bundle for $1,129. Regular price is $999 and $1299. Walkera is usually known around here for their racing drones, but we’d like to call your attention to the Walkera Vitus. We got to put hands on this drone at CES 2017, but did not get to fly. In hand, it is a small machine, especially when folded. 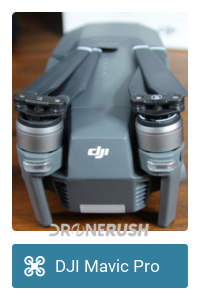 It has decent build quality and a moderate set of functions and specs for the hobby flier. Check out the Walkera Vitus for $800 at Amazon today. 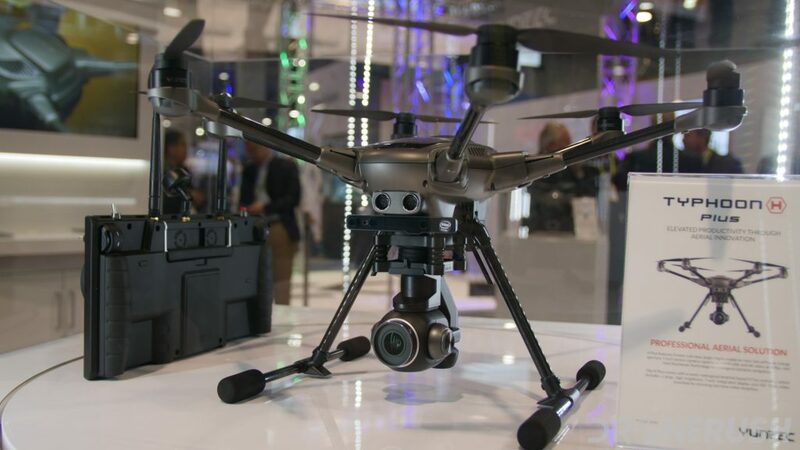 The folks at Yuneec have more than one drone that folds up, you’ll see the big, bad H520 later in this list, but for the more consumer minded (budgeted) consumer, the Typhoon H is the ticket. This hexacopter drops its arms down for transport, not to mention its folding landing gear, and off you go. 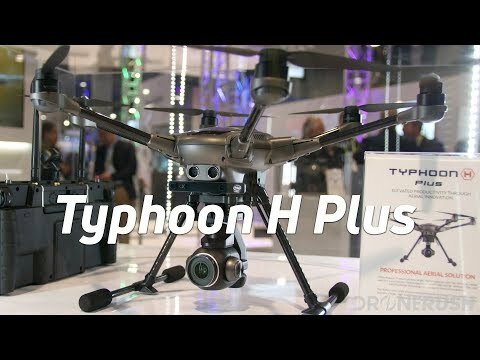 Announced at CES 2018 and set to go on sale mid-2018, the new Yuneec Typhoon H Plus is an overhaul of the innards of the Typhoon H before it. More power, more efficient and more camera, the new drone is exciting and promise a great filming experience. The machine is still in development a little, but we’re hoping to see it support older Yuneec cameras. For now, we’re happy to see that you can get a version of it with the Intel RealSense obstacle avoidance package. It originally launched for $1899 in July, today you can get the Yuneec Typhoon H Plus for $1,897. 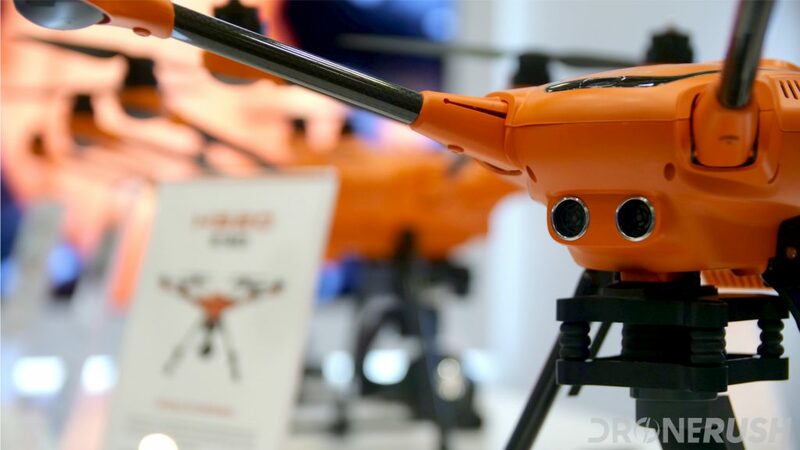 With the smaller drones covered, making portable machines even more portable, it’s time to talk about the drones that may be wildly non-portable without first folding them down. Perhaps the most exciting machine not out yet is the new M200 series professional drone from DJI. 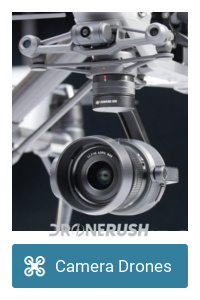 Available in a few different configurations, the M200 series offers the ability to hang two cameras below and one above, and all that is in addition to the dedicated FPV camera. Versatility makes this an unmatched machine for commercial users, from law enforcement to bridge inspectors. Of course, we imagine it will prove itself as competitor to the DJI Inspire 2 as well. 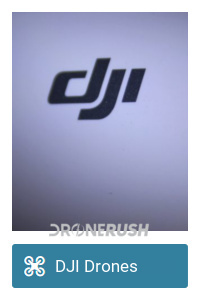 The DJI M200 series is not yet available for sale, but should be soon. 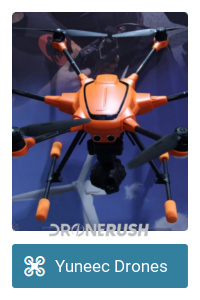 Learn more about the drone here. Launching just before InterDrone 2017, we got to go hands on, enjoy an in-depth interview and watch the new Yuneec H520 in action. More than just a drone, the entire flight package with the ST16s ground station remote control is a bit of a game changer, but we’ll talk about that more later. For now, just like the retail focused Typhoon H, the H520 drops down its propeller arms and the landing gear comes up, reducing the size of the drone for transport, and getting the legs out of the way of the camera while flying. The Yuneec H520 starts at $1999.99 for the drone, then add on a camera or two starting around $1,000 each. The button below is a full kit for $4,200. While we await the final launch of the M200 series, allow us to explain that that ‘M’ stands for Matrice. If you are looking for the predecessors to the powerful M200, you can consider the M100 line or the current best M600 series. 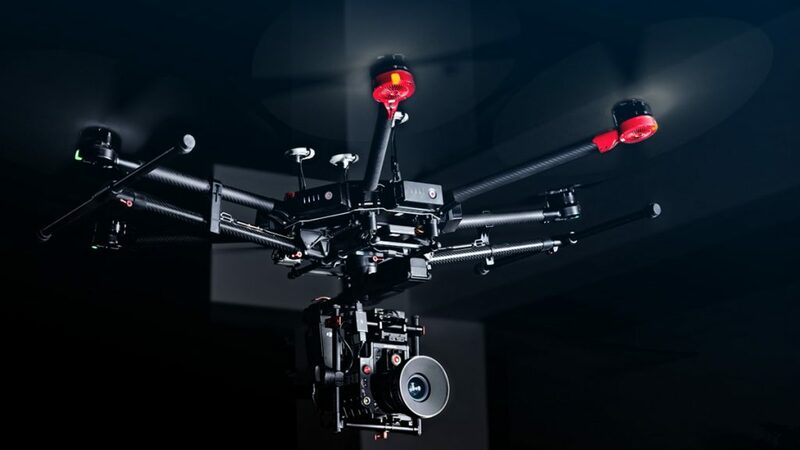 Powerful and professional machines all, the Matrice lines focus on putting the power of flight at your fingertips and the versatility of camera rigs at your disposal. Bottom line, the Matrice series is newer, more powerful, larger and more capable than the Spreading Wings series. Check out the DJI M600 for $3,999 on Amazon today. 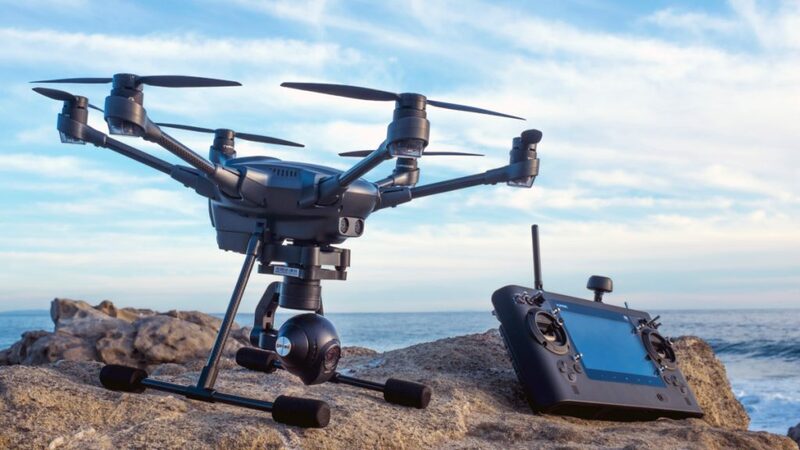 FreeFly FreeFly is more focused on professional camera gear than they are on drones, but that makes them ideal for those looking to put a camera into the sky. 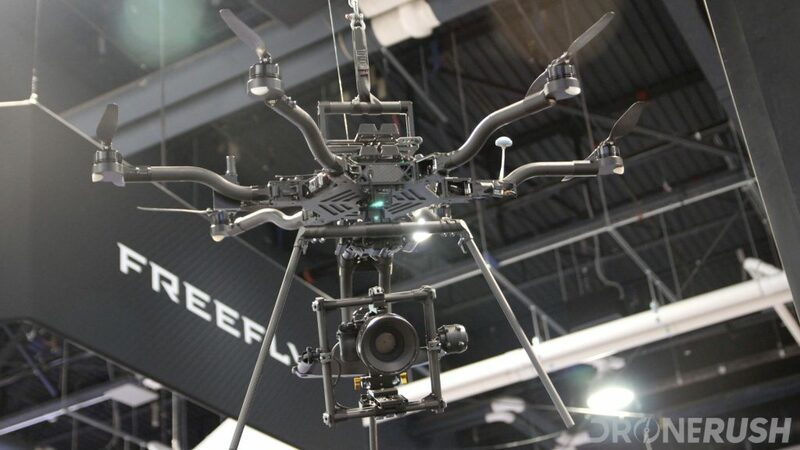 Available in 6 or 8 propeller setups, the FreeFly Alta is a massive and very powerful drone. Folding it down for transport is the only reasonable portability option. You’ll be needing $11,995 to for the smaller Alta 6, $17,500 to get started with the FreeFly Alta 8 today. As you can imagine, there are plenty of drones out there that offer some sort of folding ability. If nothing else, we appreciate drones that have folding propellers. Machines like the DJI Spark prove that even bringing in the props greatly improves portability. The larger machines, on the other hand, simply are not portable without folding. Unless you have a large truck to transport your machine, a compact size is key. What is your favorite folding drone?